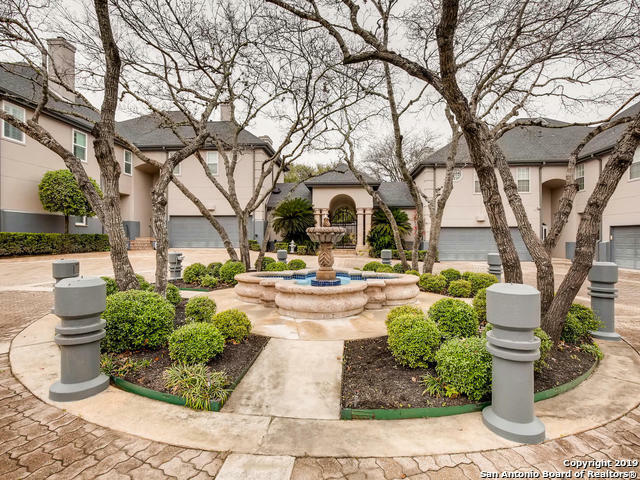 All ST. CHARLES homes currently listed for sale in San Antonio as of 04/24/2019 are shown below. You can change the search criteria at any time by pressing the 'Change Search' button below. 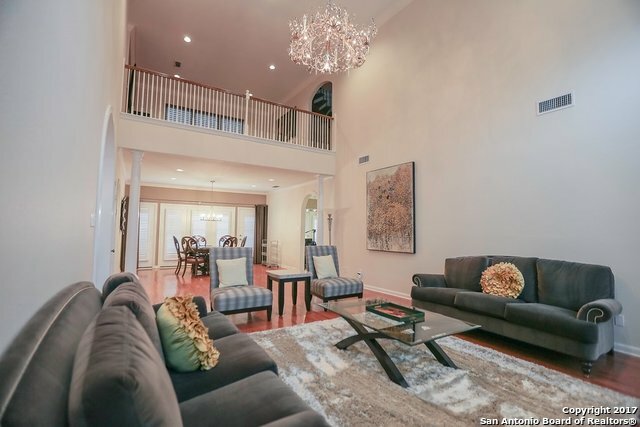 "Elegant mediterranean town home located in the heart of San Antonio, near Ft. Sam, Northeast Baptist Hospital and airport. Open floorplan w/high ceilings, wood floors, crown moulding, granite counters and two fireplaces. Private patio with decorative flagstone and 10' stucco wall offers great privacy. Guest suite accesses a flex room for an office, exercise room, or guest bedroom. Oversized two-car garage. Imppecably maintained 26-unit gated community with pool/hot tub, cabana and lush landsca"